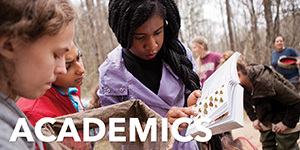 It is never too early to start planning your academic career at the College of Charleston! 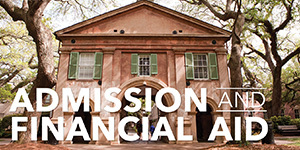 We’re so glad you’re thinking about the College of Charleston as your future academic home. We know you have plenty of questions about the admissions process, majors and minors, and general education requirements. 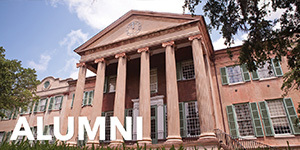 If you’re planning to transfer from another school, you’re probably thinking about how your past or current courses elsewhere will transfer to the College of Charleston. Take a moment to identify which link best describes your prospective student status: first year student or transfer student. 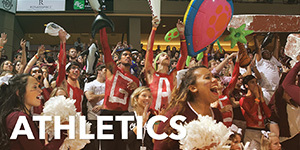 First Year Students, if this is your first college enrollment since completing high school. Transfer Students, if you completed any coursework after high school graduation. Each of these links will connect you to valuable resources to begin the information gathering and planning process. 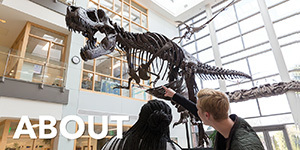 Please note that due to the high volume of current students, we are currently unable to offer individual prospective student appointments to discuss your future course work. If you choose to enroll at the college, you will be advised when you attend orientation. You can also reference the Major Roadmaps and AP/IB credit for more information. 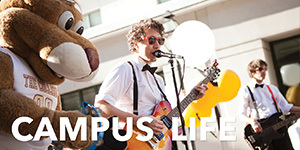 Check out this video about the value of a liberal arts education.